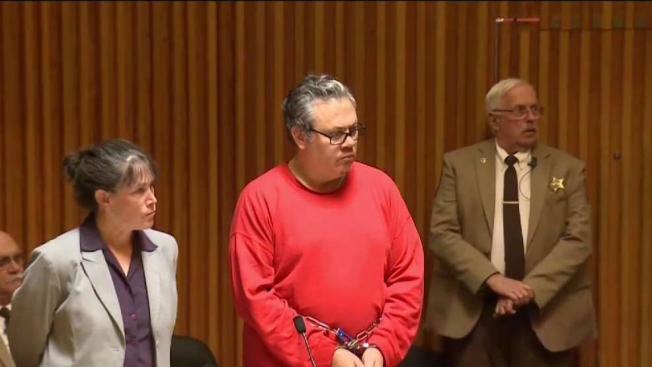 A trial for a man accused of killing his mother in a New Hampshire hospital's intensive care unit will likely be held later this year. Both sides in the preliminary hearing for 49-year-old Travis Frink of Warwick, Rhode Island, on Monday agreed that a trial could be held as soon as November. They agreed to submit a proposed schedule for moving forward on Feb 15. Frink is accused of shooting his mother multiple times at Dartmouth-Hitchcock Medical Center in Lebanon on Sept. 12. He was indicted last month on both first- and second-degree murder charges. Frink pleaded not guilty at his initial court appearance and is being held without bail. His mother, 70-year-old Pamela Ferriere, was from Groton.